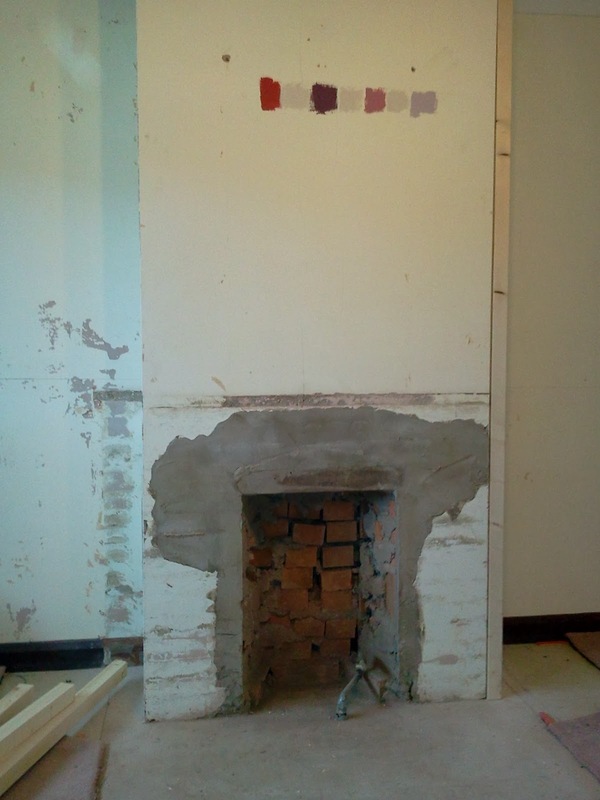 My client in Ruskington wanted to remove the Gas fire completely and widen the chimney stack to create a feature wall with room for a 50" flat screen TV and create a recess to house his Hi-Fi system. 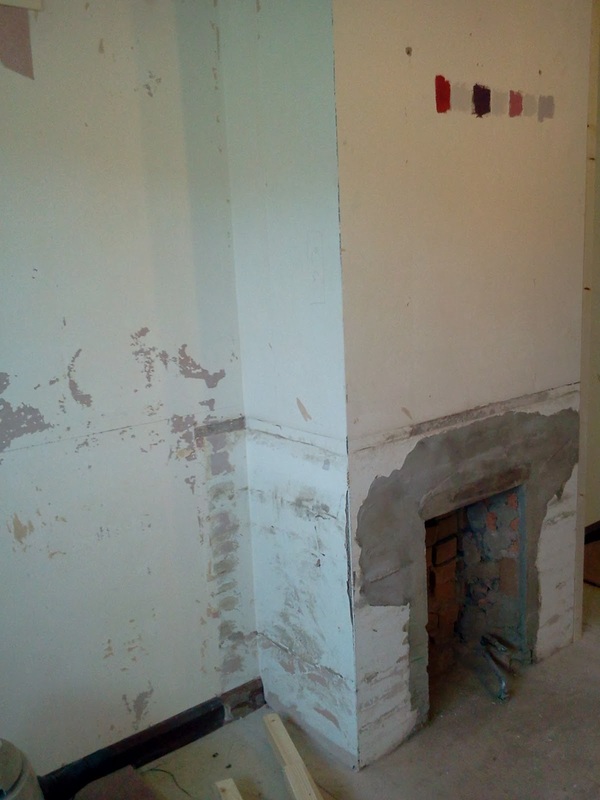 You can see here the old fireplace has been removed to expose the chimney stack and fireplace. 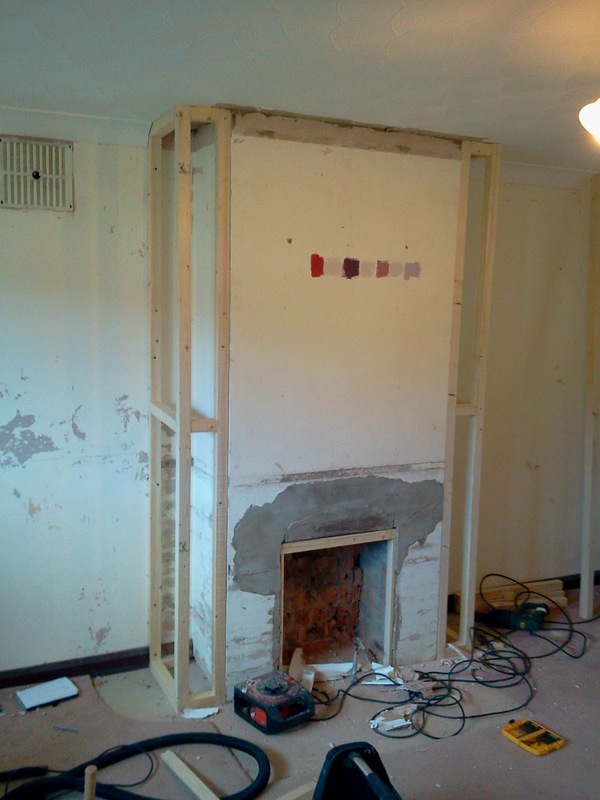 Next the framework for the wider stack is erected. Another view of the stack and framework. 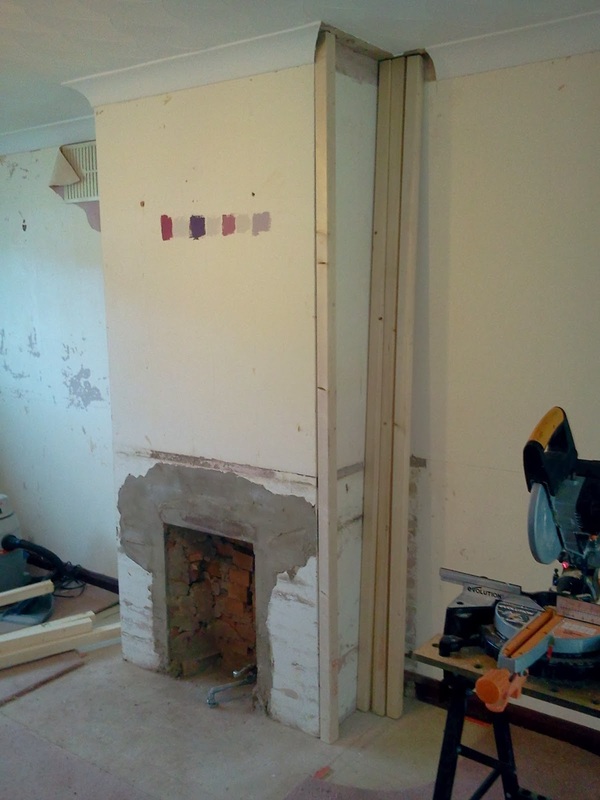 New extended framework for the chimney stack is shown here. 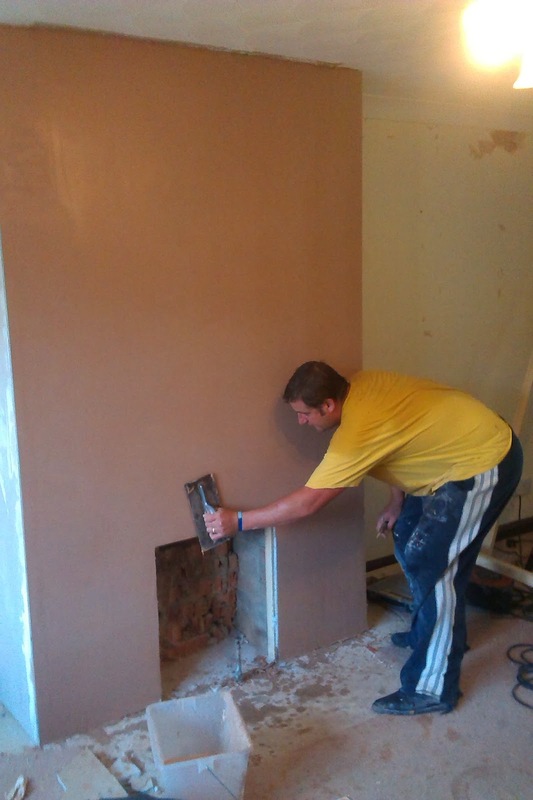 Finally after boarding out the new stack it is plastered to give the illusion of a wider chimney stack. 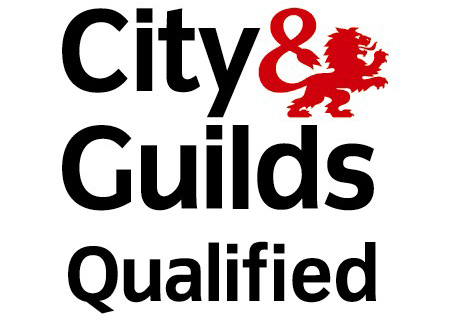 If you would like a free quotation for any remodeling in and around your property or plastering work please do give me a call and I will come and provide you with a fixed quotation for your project.